Ah, Los Angeles. What could be a more ideal, picturesque place to live in? In countless movies and TV shows, this place is portrayed as somewhat of a paradise where nothing can go wrong. 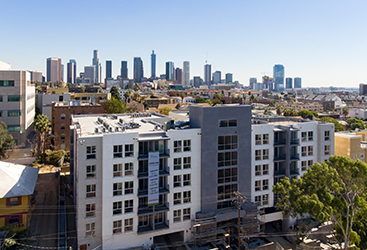 Well, maybe after you’ve settled into your downtown LA apartment, living downtown in the Echo Park neighborhood will prove to be a smooth living situation. 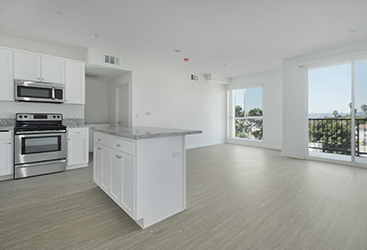 That being said, at 422SOUTHLAKE, we want to make sure that you have a pretty clear understanding of the lush LA life before you’ve moved into our beautiful new luxury apartments at 422 South Lake. With as much love as Los Angeles gets, it also receives its fair share of misconceptions (we can thank a lot of popular media for that). 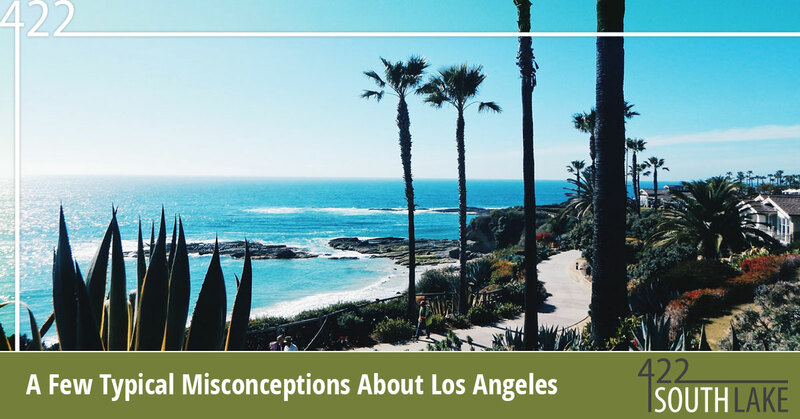 So, in another blog post about the ins and outs of Southern California’s main city, we’re going to address a few of these important misconceptions. For the very best in downtown LA apartments for rent, taking the next step to securing a downtown rental all starts with contacting the professionals at 422SOUTHLAKE! It’s true that many people work in the entertainment industry, what with Hollywood being right there, but the majority of Los Angeles residents actually work in other industries. Some of these industries include things like fashion/retail, manufacturing, healthcare, and food service. In fact, Los Angeles is actually the largest manufacturing center in the United States. The entertainment industry, in comparison, ranks in about 6th place. What does that even mean, exactly? Everyone knows that the true concrete jungle is New York City. What many people don’t seem to know is that LA features many, many tree-lined streets and frequent parks and green patches. In fact, Griffith Park actually spans over 4,000 acres of green within LA city limits. With plenty of natural hiking areas, dog parks and beautiful mountain views in the backdrop, this place takes some of the best urban features of a place like New York City and seamlessly fuses nature into the environment. Despite what many people seem to think, driving in Los Angeles is actually pretty straightforward. The majority of streets are laid out in a grid formation, and there aren’t too many one-way streets (cough cough New York City). Traffic and congestion are inherent to just about any major urban area, and though you’ll get your fair share of traffic around LA, it’s really no different than anywhere else. The smog in the greater Los Angeles area used to be a lot worse, but it’s gotten notably better in recent years. Especially during the winter and springtime, LA experiences many clear, pristine days where the air quality index is fantastic. It might not be crisp mountain area, but it’s pretty decent for a large American city. Experience The Best Of LA At 422 South Lake! When you’re looking at downtown LA apartments, why not great a great deal on a brand new building? 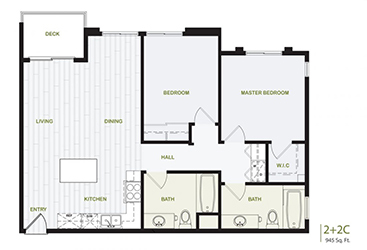 If living downtown is your apartment criteria, rent with the best by getting in touch with 422SOUTHLAKE.